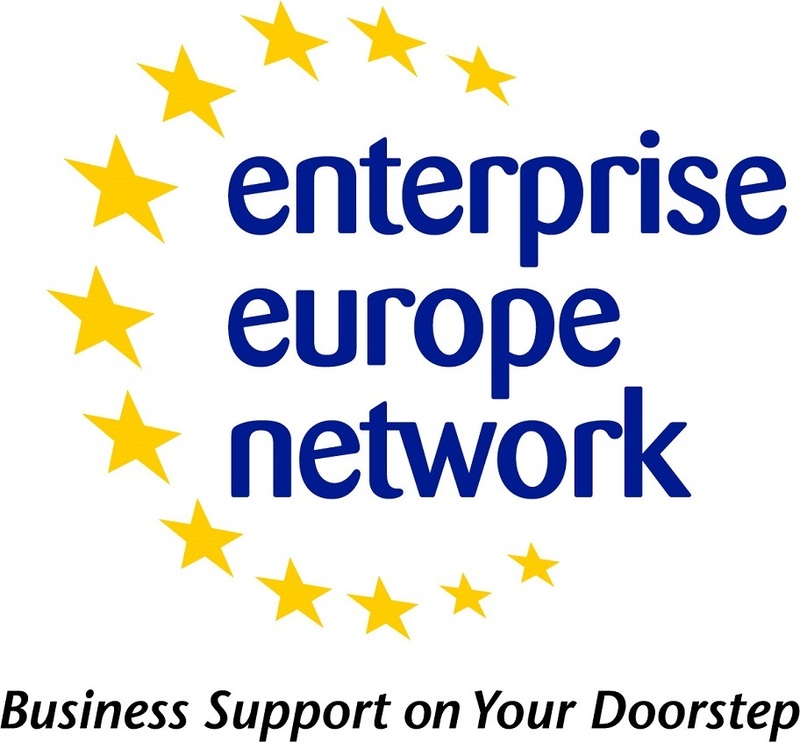 IDM Südtirol - Alto Adige and Enterprise Europe Network would like to invite you to the 4th edition of PONTI - the business development platform for the Italian and German-speaking energy markets! 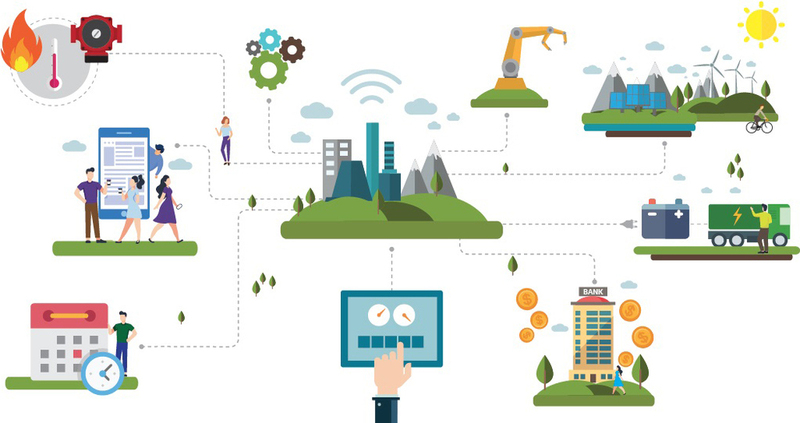 To improve the energy impact and efficiency of goods and services, manufacturers have to be open for new technologies and collaborations with stakeholders. At PONTI 2018 top-notch speakers from Germany and Italy will shed light on various aspects of "Energy Efficiency in Manufacturing in the 4.0 Era" and companies will have the opportunity to meet other companies and experts from industry and science in dedicated networking sessions. 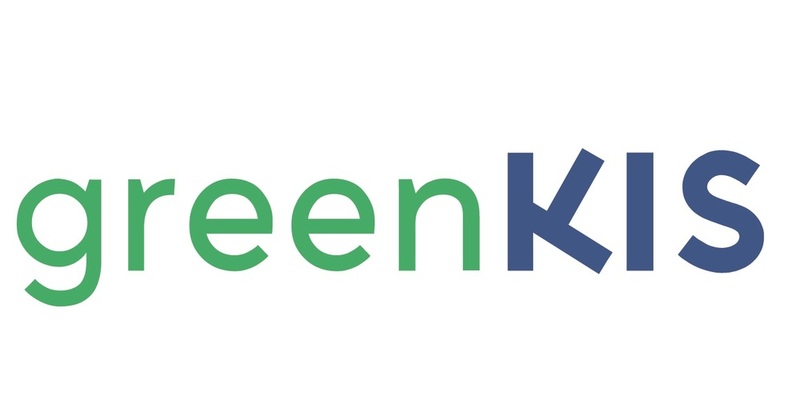 Click on "Register now" and create your profile, describing the company’s activities, which type of cooperation you are interested in and what product/service you can offer to other companies. For each participant a profile must be created. Since the participation is free of charge and places are limited a profile registration is mandatory. 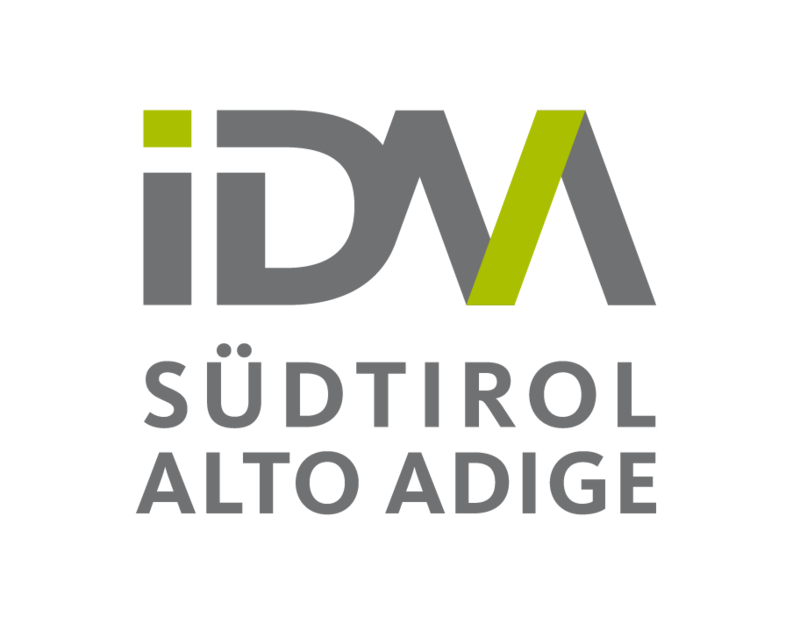 The registered profiles are checked and validated by IDM Südtirol - Alto Adige. The participation is confirmed only after having received a confirmation email.